We provide Welcoming and safe accommodation in a lovely Millennium Square and PJ8 Service Suite to responsible, serious working executive and students. This is quiet, relaxing atmosphere and conveniently located at Petaling Jaya, walking distance only 5 mins to LRT station Asia Jaya.Walking distance to Giant Supermarket, Digital Mall, Jaya 33. 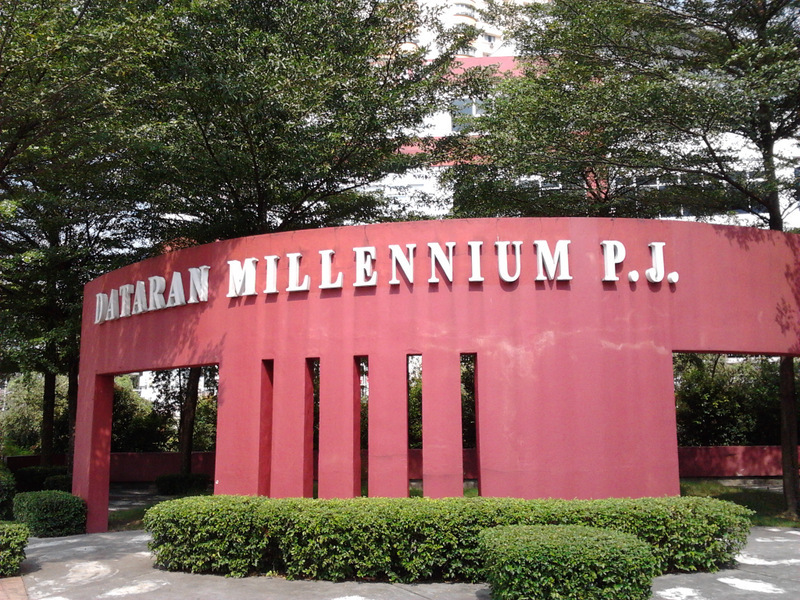 There are numberous of higher education institutions nearby are TOC, UTAR, Stamford College, Olympia College, PJ CAD, Unity College, BAC PJ campus. We provide variety of apartments for rent of all classes: standard, business and premium. Our apartments are designed and renovated for the most comfortable living conditions. It is your best and wise choice our apartment in Petaling Jaya Malaysia.